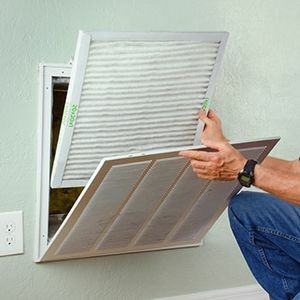 - Best Air Purifier for Pets - How to Change a Furnace Filter - How to Clean a Dryer Vent - What Is Radiant Heating? Welcome to PlumbersStock, where you can enjoy the best heating and cooling supply available anywhere online. 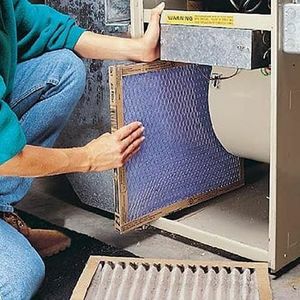 Also known as HVAC (heating, ventilation, and air conditioning), it is anything to deal with mechanical engineering for the purpose of improving indoor environmental comfort. Air conditioning - AC units, evaporative coolers, accessories, etc. The first rule of HVAC is there is no such thing as cold; there is only a lack of heat. 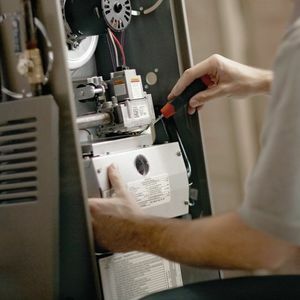 To determine the required level of heating and air conditioning you must first calculate the "Heat Gain" and "Heat Loss" of that particular structure, or area in question. 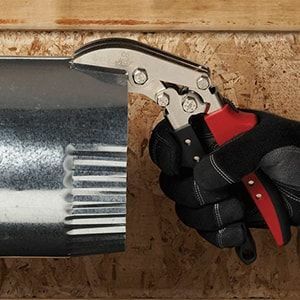 Before purchasing HVAC supplies, you may want to start by determining the climate the structure is located in and what indoor conditions are required. You will also need to know how many air changes per hour you will need for ventilation. Heating is usually calculated in BTU (British thermal unit). One BTU is equivalent to the amount of energy it takes to heat one pound of water one degree at sea level. Heat loss can be calculated for an entire structure, or it can be determined from room to room. Heat Loss takes into account multiple structural variables. Specifically, the floor walls and ceiling square footage and the insulation value for each, not to mention doors and windows and the quality of construction. For example - based on the outdoor and indoor temperature you could calculate how much heat energy will pass through a specific wall based on how much insulation the wall contained and the type of window in that wall. You can buy the most efficient HVAC supplies available, but if the heat is escaping through your windows, then you are cheating yourself. To calculate heat loss, you must also take into consideration things like: How often will a door open (letting air out)? What other factors would cause energy to escape from the structure? 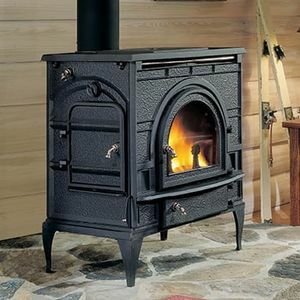 Now you are ready to pick your heat source. 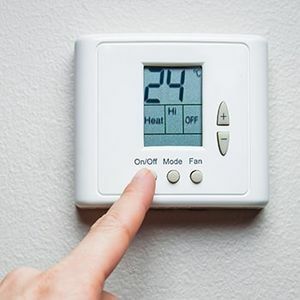 Examples of heat sources include furnaces, boilers, wall heaters, baseboard heaters, and unit/shop heaters. Merely take the BTU requirement and multiply it by the percentage efficiency of the heat source and that will give you your input BTU. 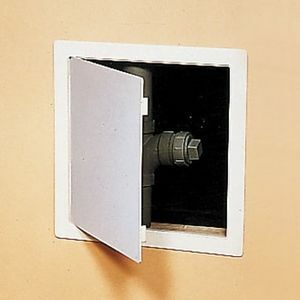 Ventilation controls the quality of air indoors. 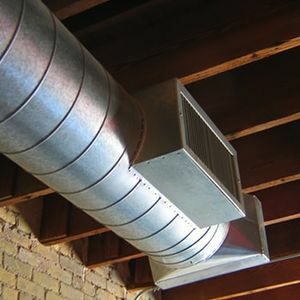 A Heat Recovery Ventilator (HRV) or an Energy Recovery Ventilator (ERV) will exhaust air through a series of tubes and replace the same amount of air through different tubes while exchanging heat. An HRV prevents complete loss and replaces the loss with cool air from outside. 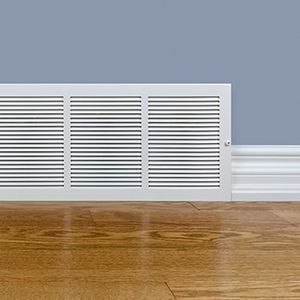 To determine how much ventilation is required you must judge how often the air needs to be changed. The HVAC products you purchase must be compatible with your needs. For example, a Casino lobby needs the air changed more frequently than a standard office building. To calculate which ventilator is best, take the square footage of the area times the number of changes per hour and divide that by 60. That will give you the Cubic Feet per Minute (CFM) ventilator that is required. Since there is no such thing as cold, the only way to condition air is to extract the heat. This is usually done by means of thermal transfer into the refrigerant. 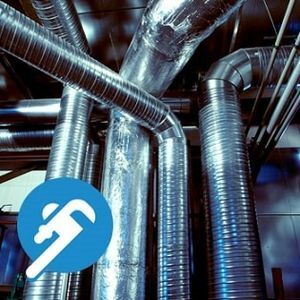 As a leader in HVAC supply, PlumbersStock offers all the parts you could need to improve your air conditioning. Refrigeration works in a cycle - the refrigeration starts in the compressor located outside where it is transformed from a gas to a liquid that causes it to expel heat. Then it passes through an outdoor coil where a fan expels the remaining heat. The refrigeration travels into the building and passes through a metering device that is designed to change the liquid to a gas and in turn to an evaporator coil. This evaporation process takes an enormous amount of heat to accomplish. Any air passing by the coil will instantly have all heat sucked out of it. This process also creates condensation. If the metering device allows too much to pass through the condensation will freeze and not let any air to pass the coil. Air conditioners are measured in tonnages. One ton of air is equal to 12k BTU of cooling. One ton of air also requires 1200 CFM of air movement in order not to freeze up. Also, the efficiency of an air conditioner is determined by Seasonal Energy Efficiency Ratio or SEER. The higher the SEER of an air conditioning system the less energy it uses to cool. 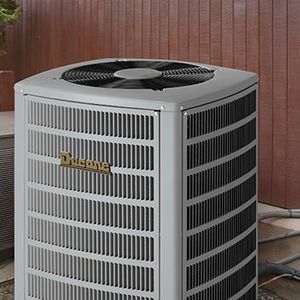 We offer efficient HVAC supplies online to make sure you save in the long run cooling your home. To determine the required amount of AC, you will have to calculate the "heat load". Heat Load or Gain is calculated similarly to Heat Loss except it is the inverse. Windows, walls, ceiling, and floors all determine how much energy is entering an area. Heat Gain can also come from anything inside the structure from slot machines to even human beings. Each has a specific value associated that will help calculate your Heat Load. For more specific information on HVAC supplies, please browse around the site. 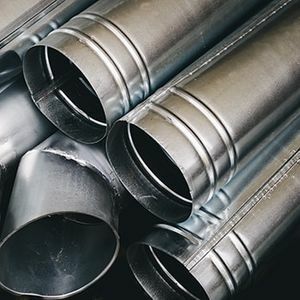 We have helpful information to aid you with your project as well as detailed product specifications to ensure you get the right fit for your home. 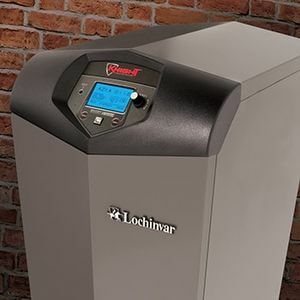 This is your one-stop online destination for all the heating and cooling products you need to get your system into top form. 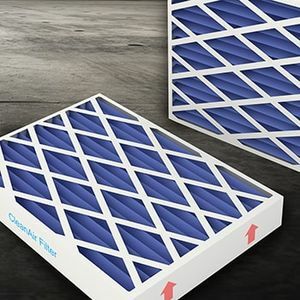 If you have any trouble finding the right part, use our filters on the left to refine your search, or contact our friendly and helpful team of knowledgeable customer service representatives. 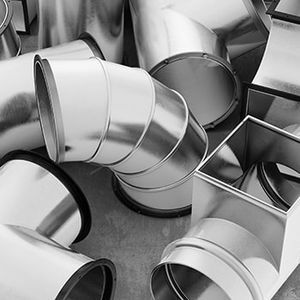 At PlumbersStock, we offer the best prices on the web for HVAC supply. We love feedback so please tell us what you think.